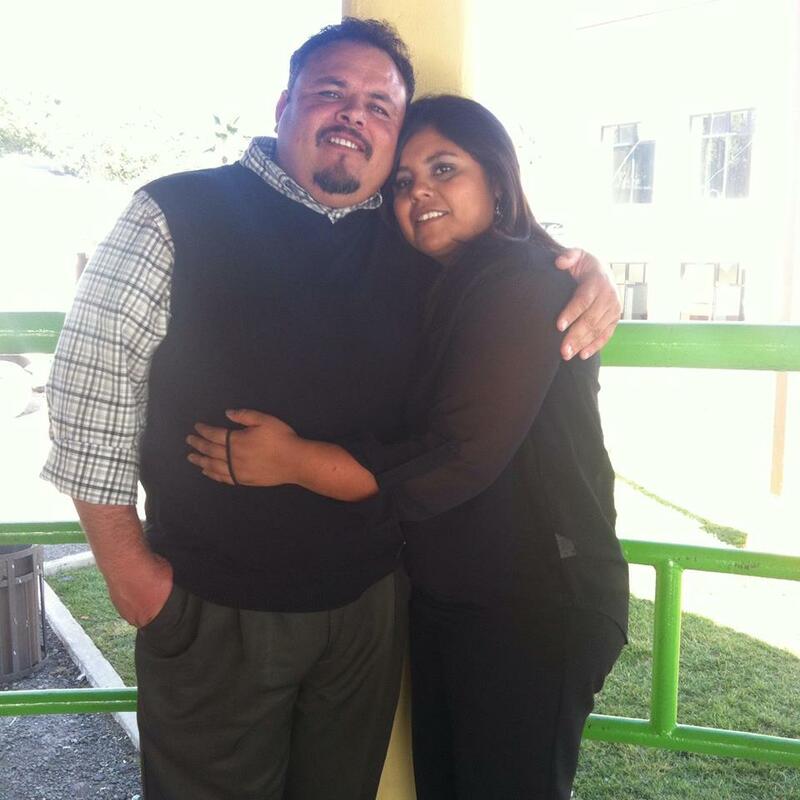 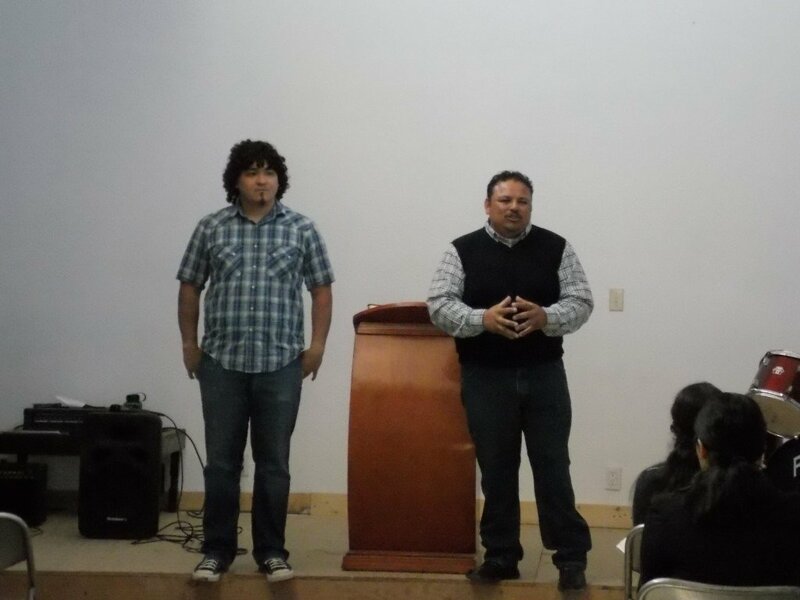 Since 2002, Pablo and Karla Martinez have served at Divino Salvador Church near Tecaté, Mexico. 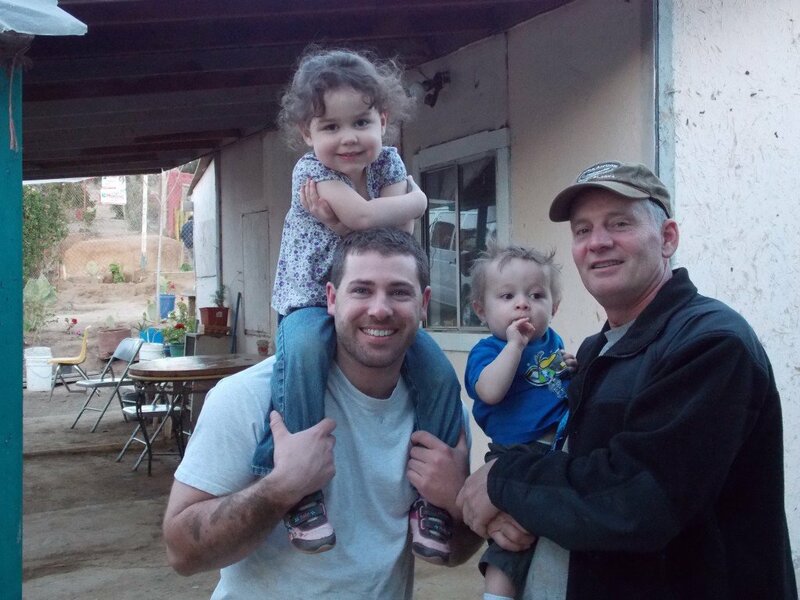 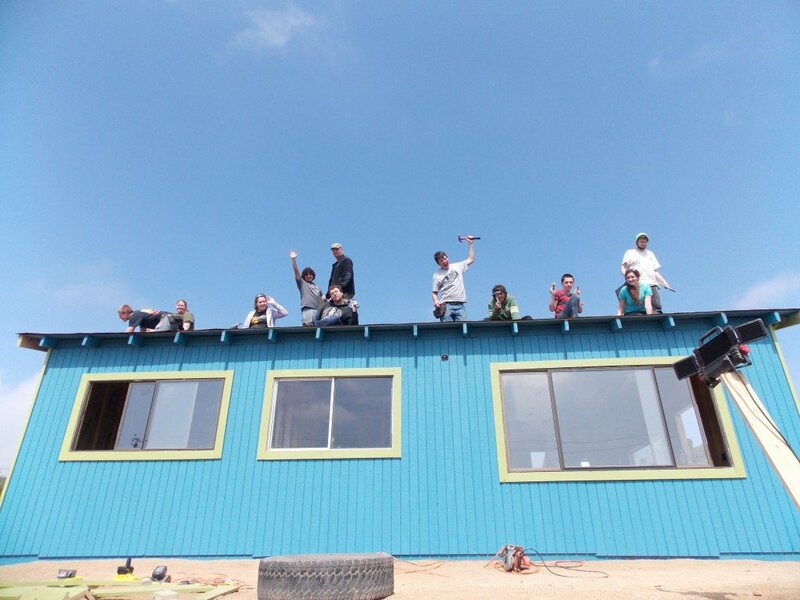 Their ministry includes preaching, teaching, discipleship, youth programs, providing food for needy families, and more. 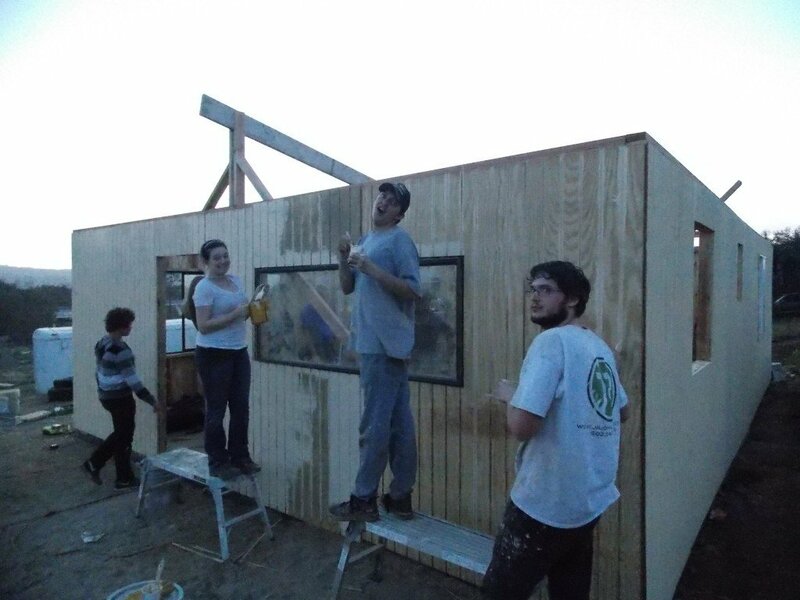 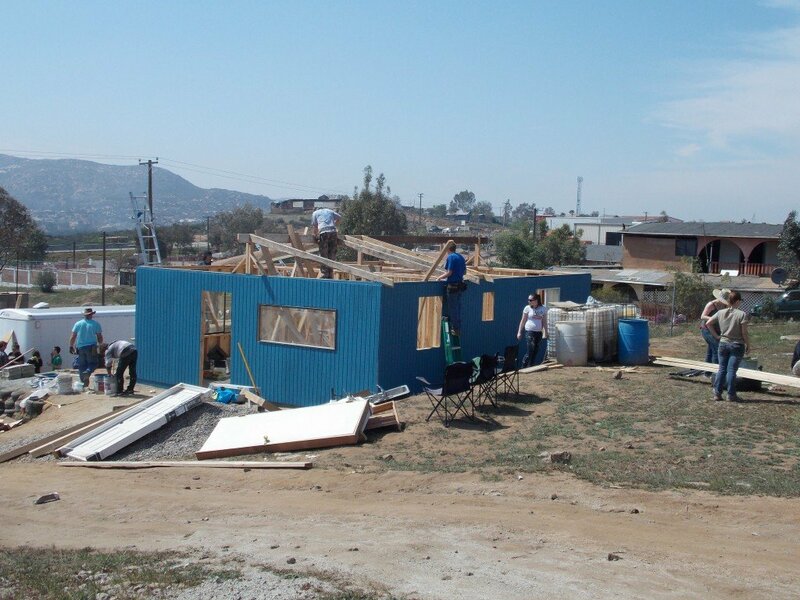 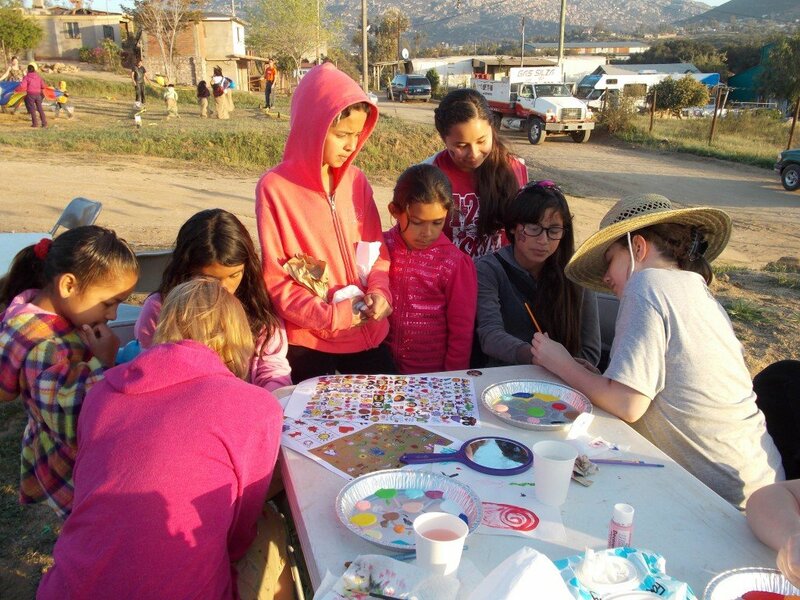 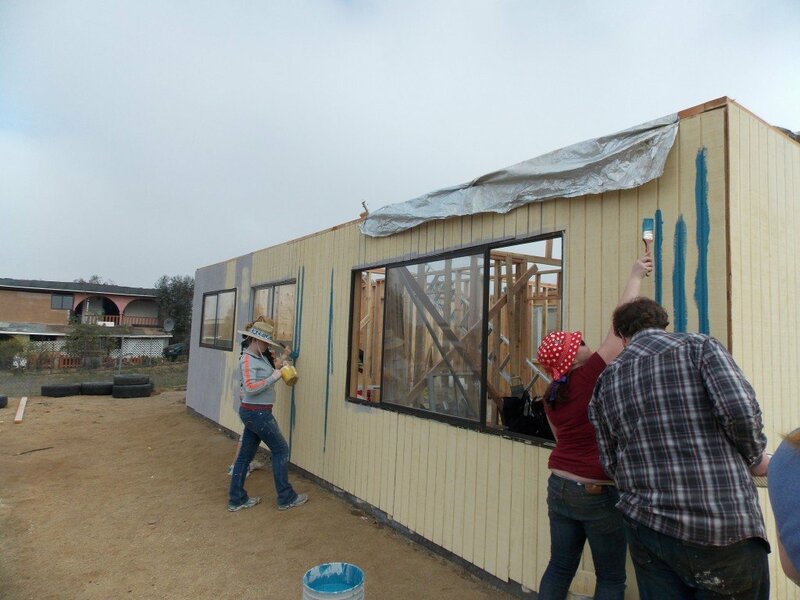 In addition to providing regular financial support, Harvest often sends groups of youth and adults on short-term missions trips to build homes or work on the church as well as minister to the community.